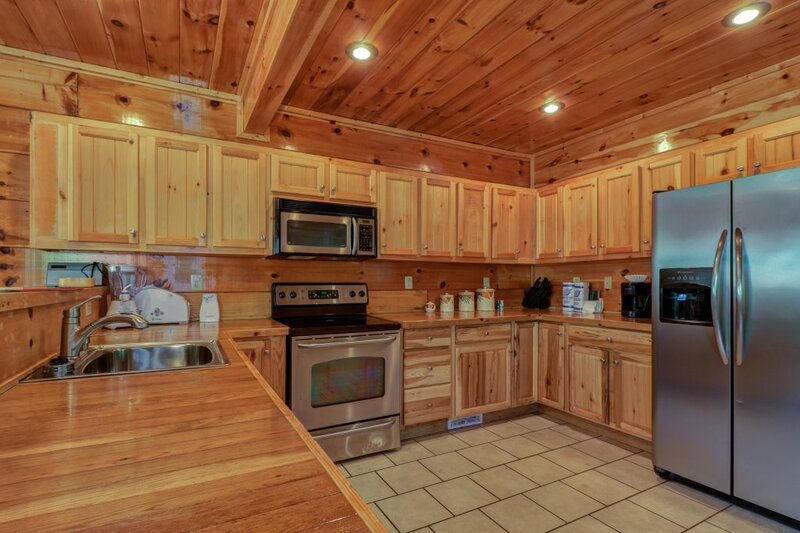 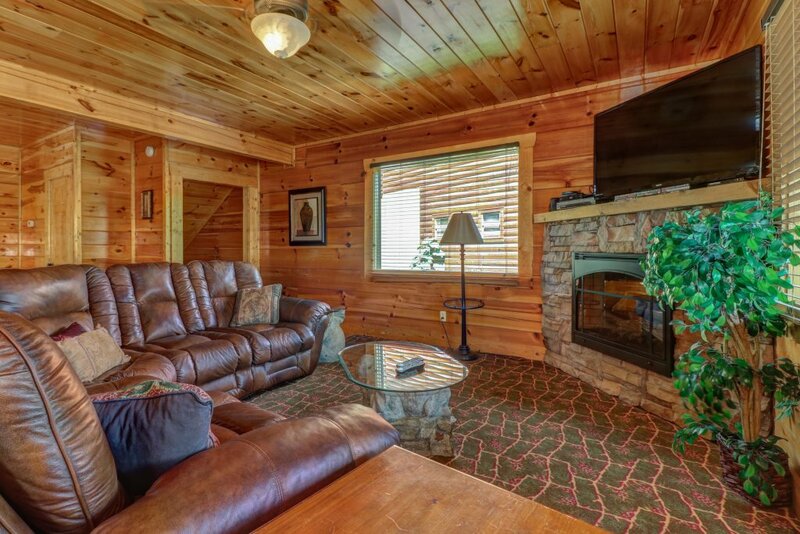 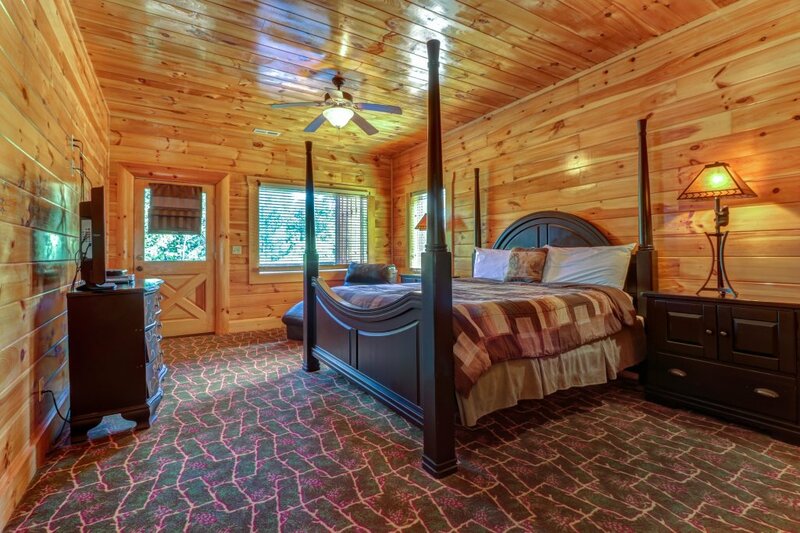 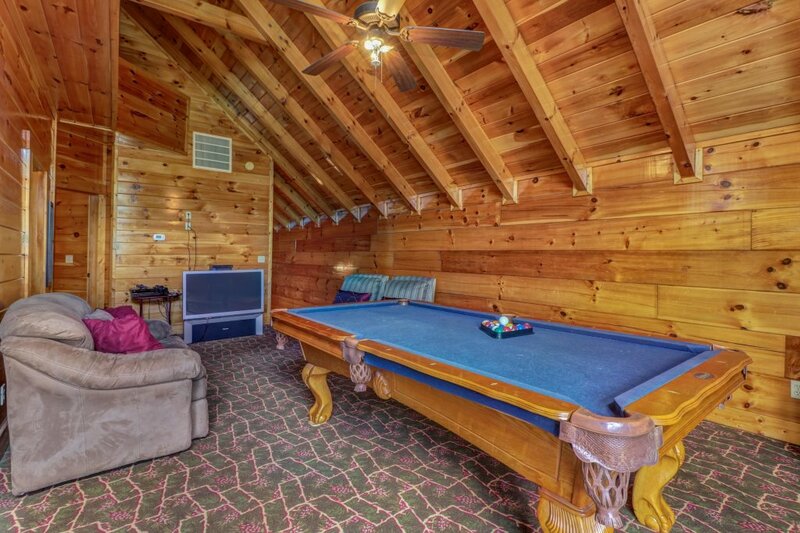 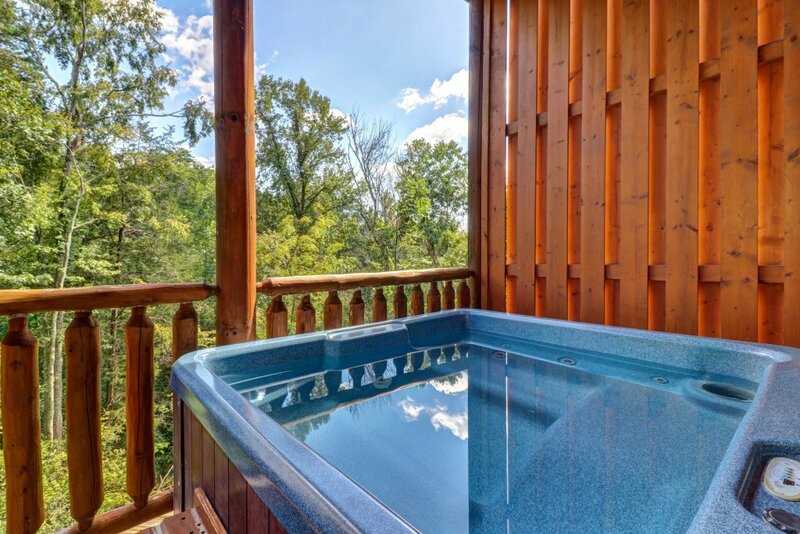 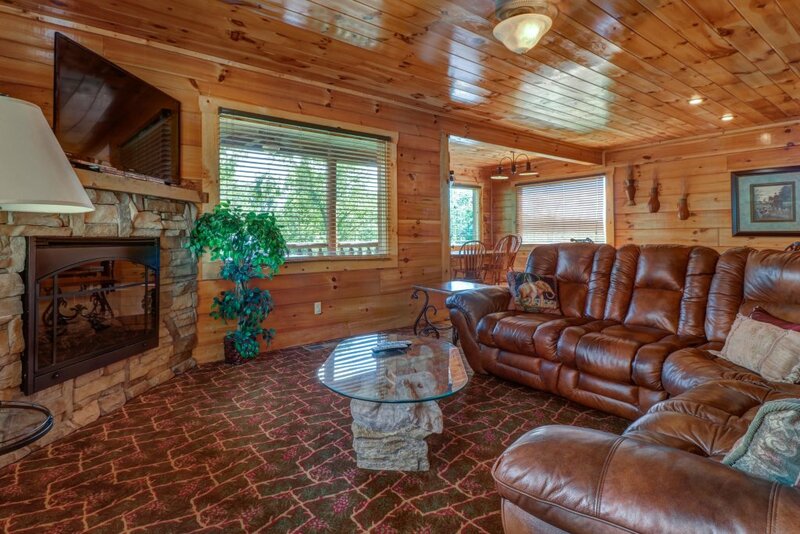 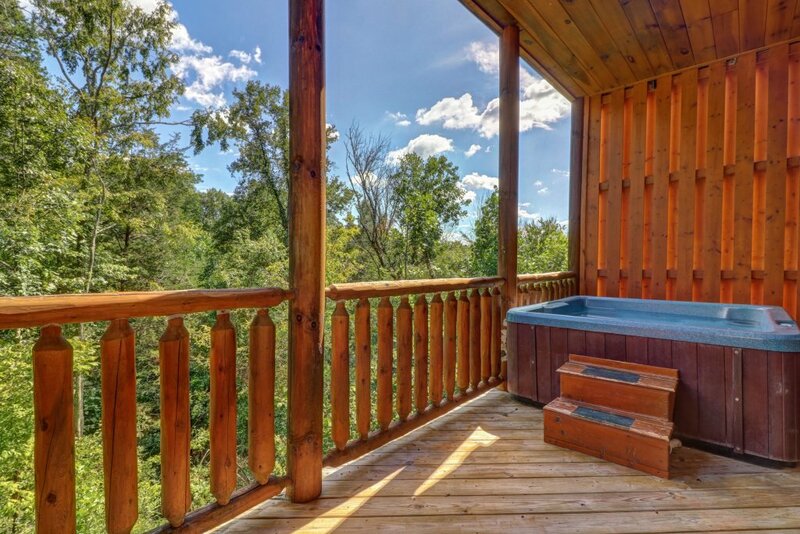 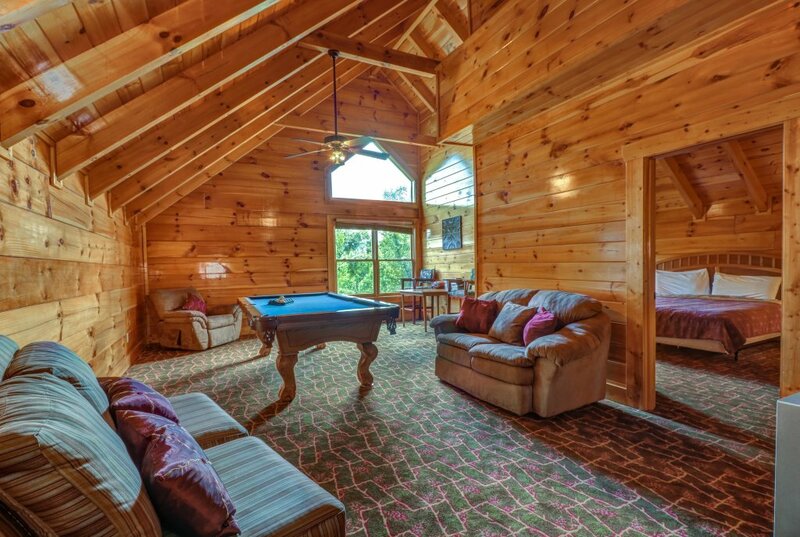 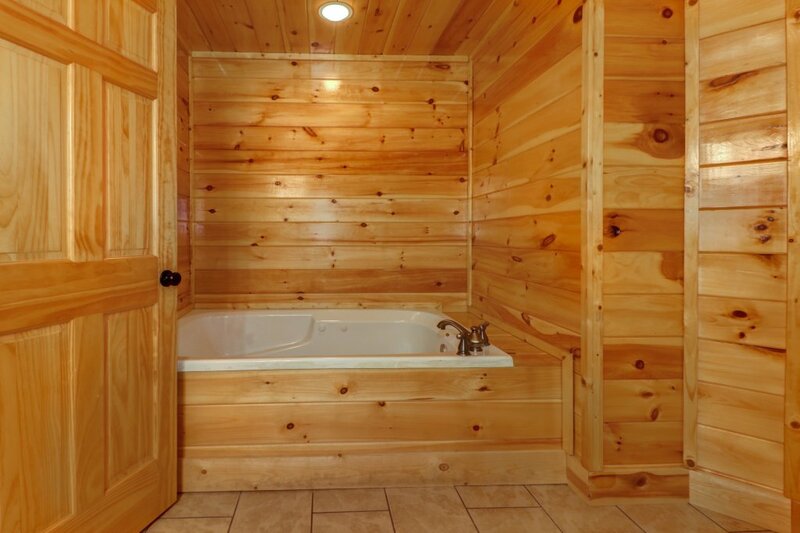 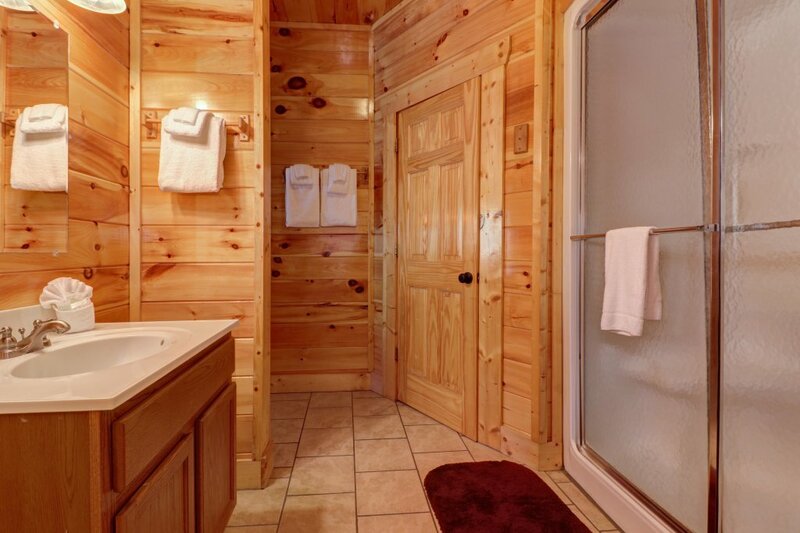 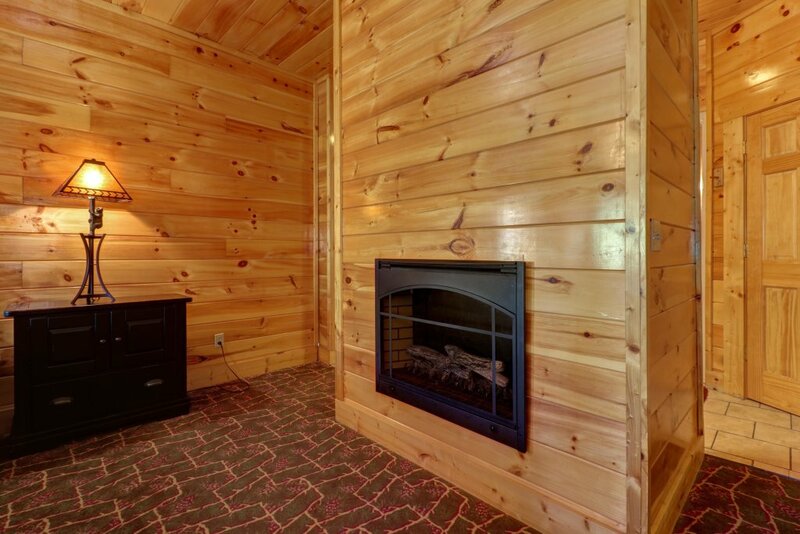 Experience the joys of mountain living in modern comfort at this beautiful Sevierville cabin, where you'll have a private hot tub that overlooks the surrounding woodlands, a front porch and a multi-level deck with rocking chairs and a gas grill, and a pool table, a gas fireplace, and multiple flatscreen TVs for chilly mountain nights. 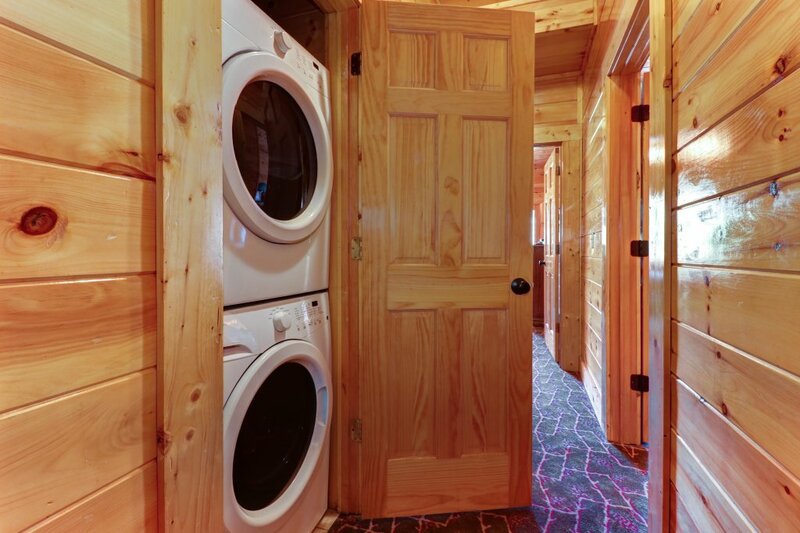 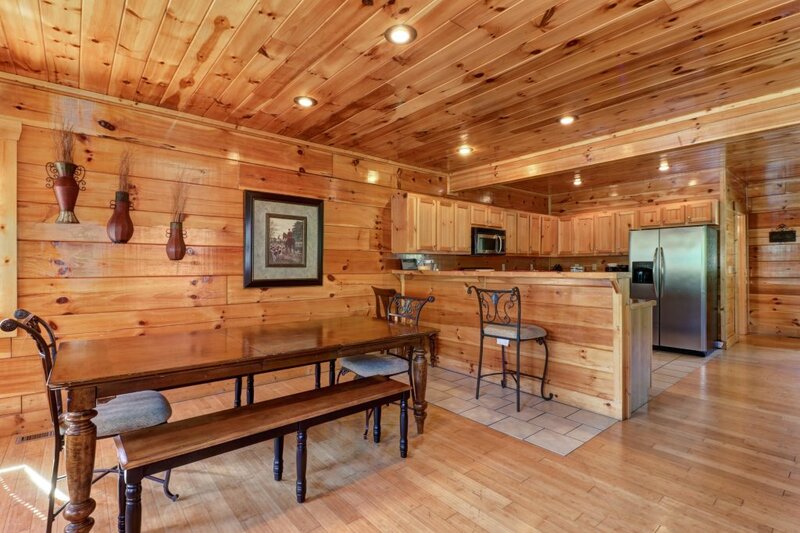 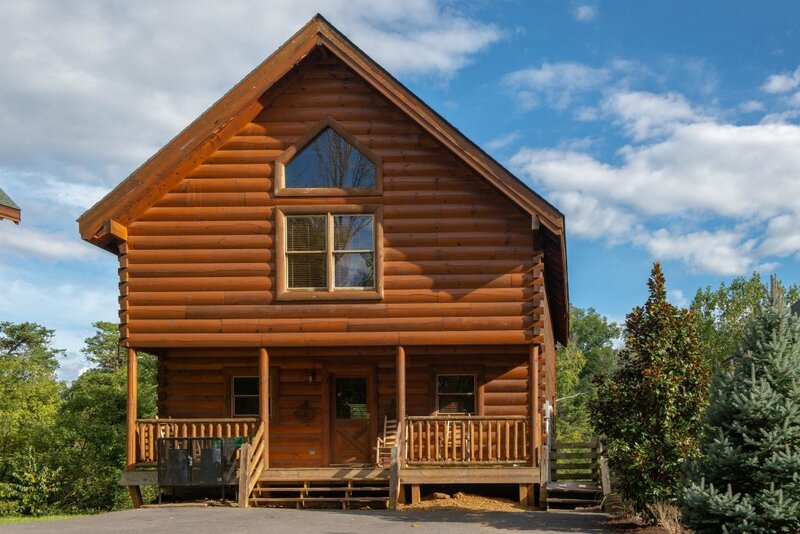 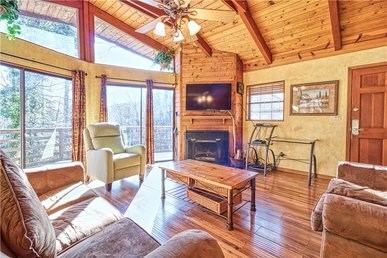 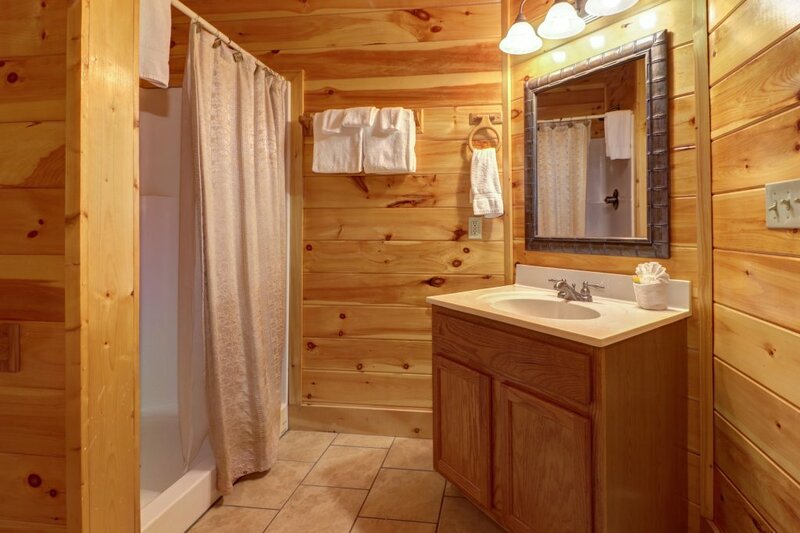 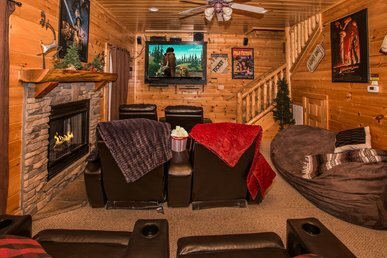 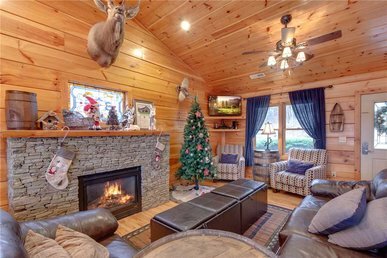 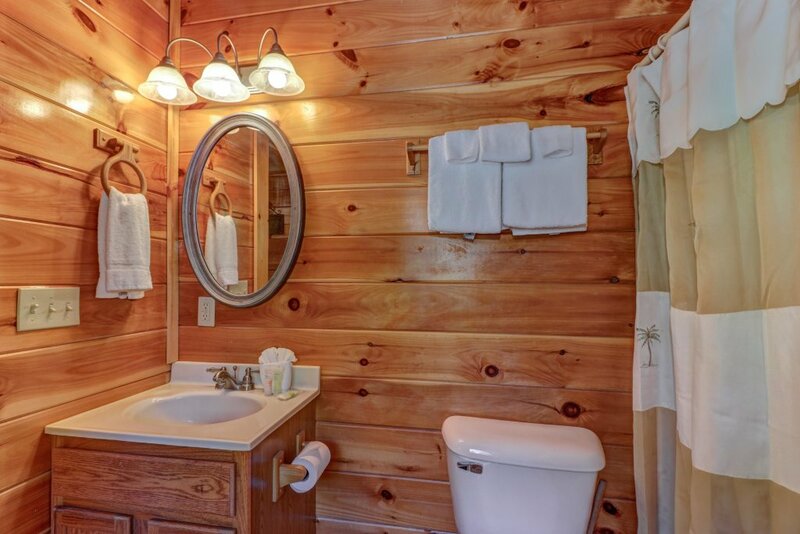 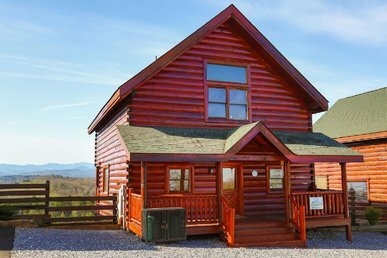 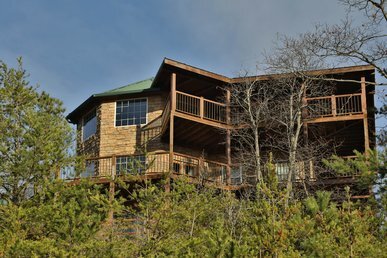 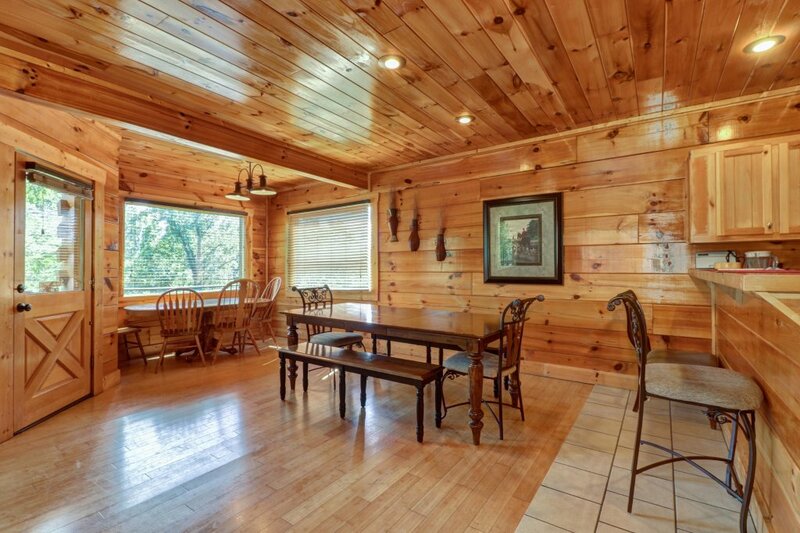 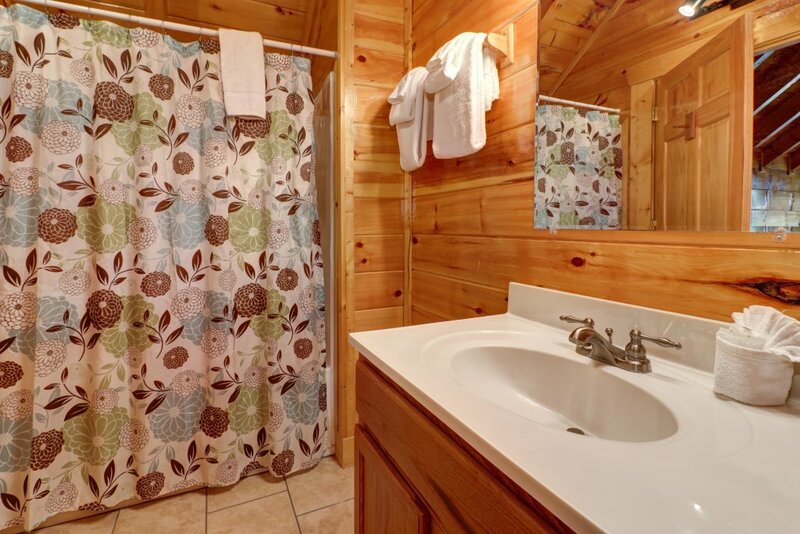 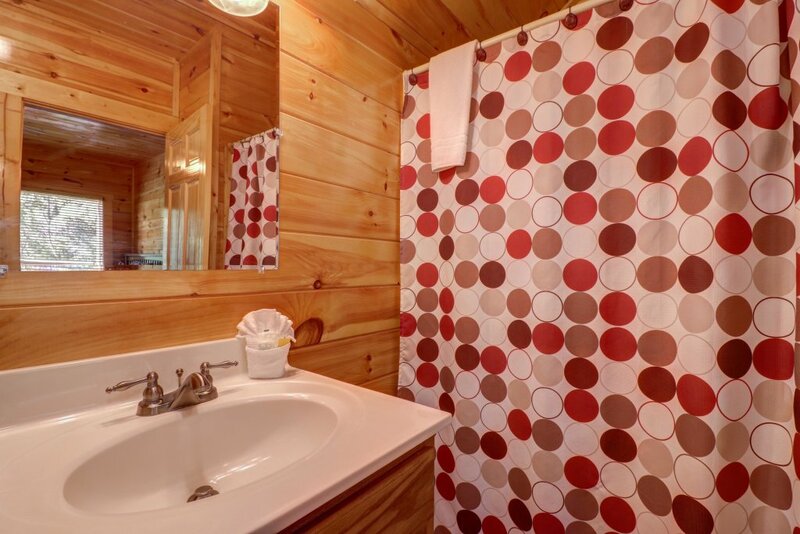 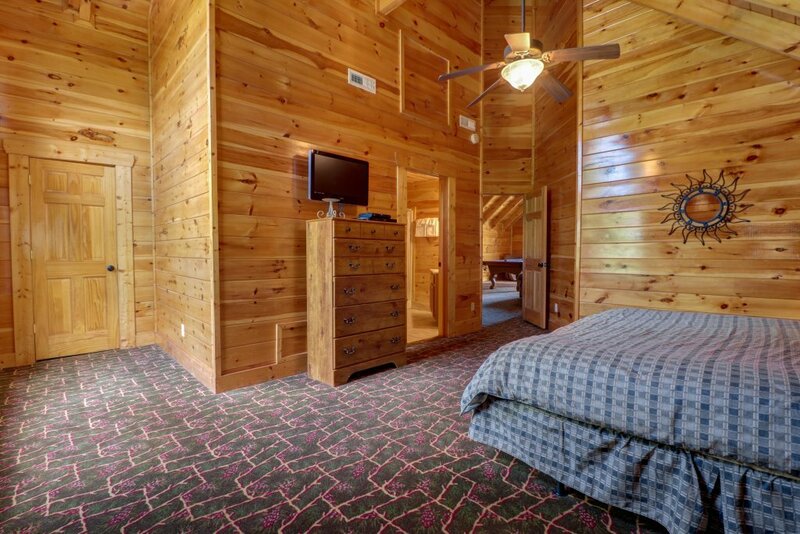 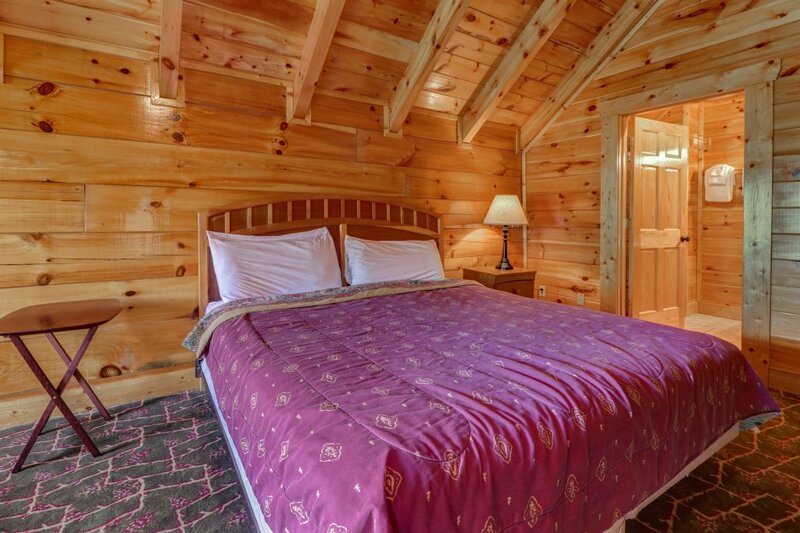 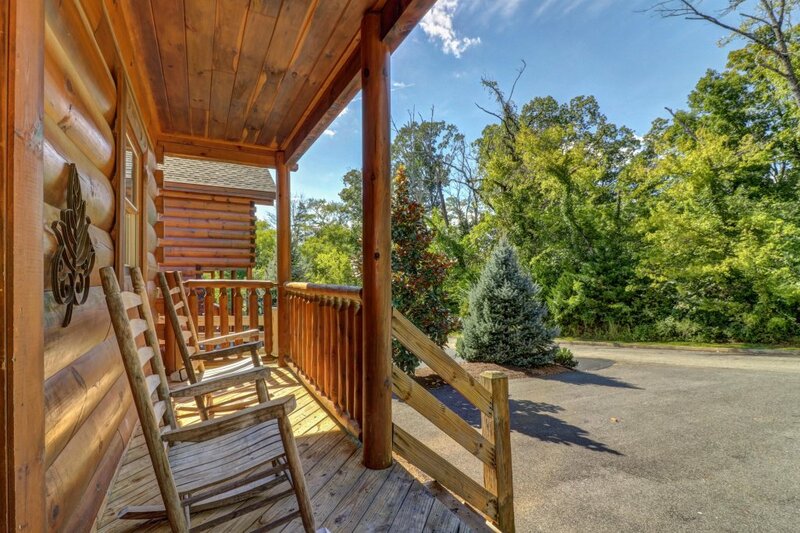 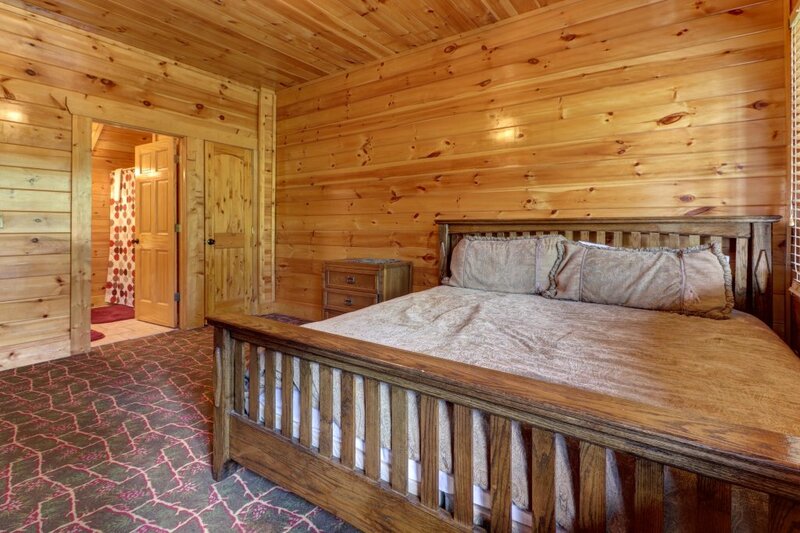 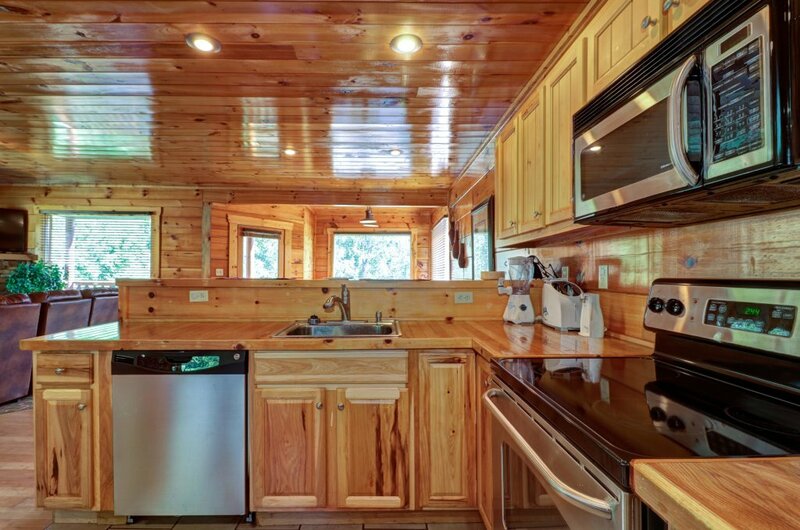 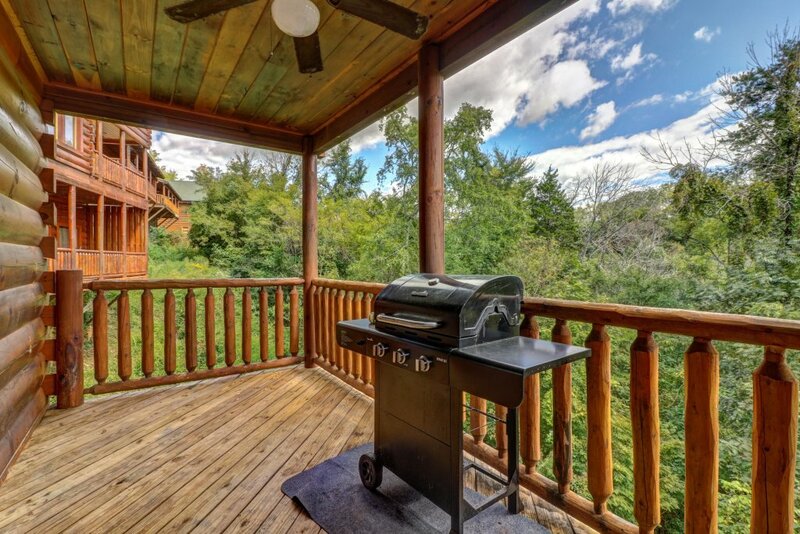 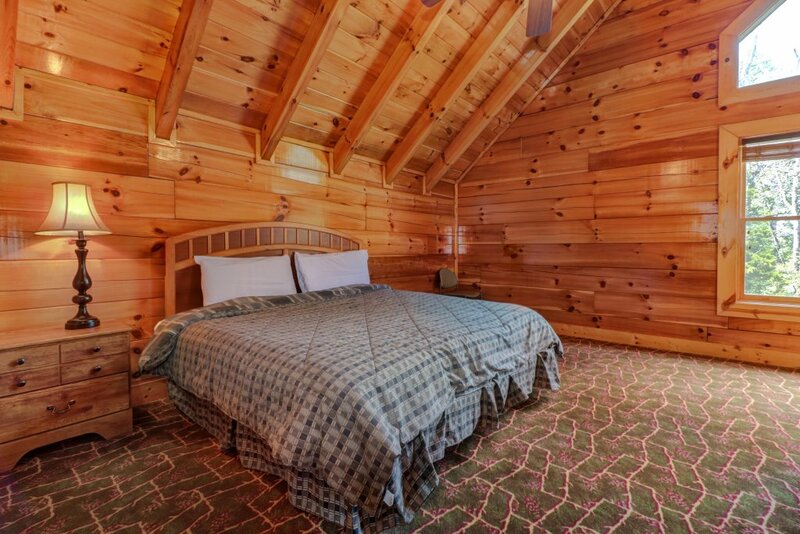 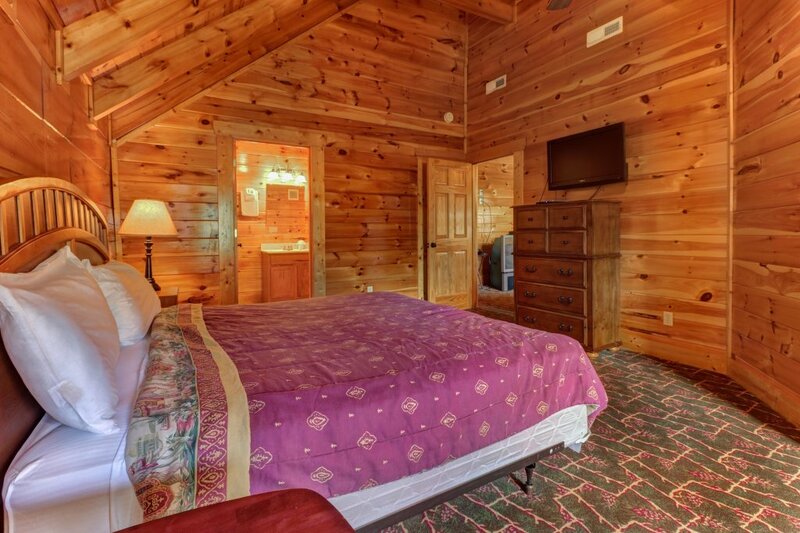 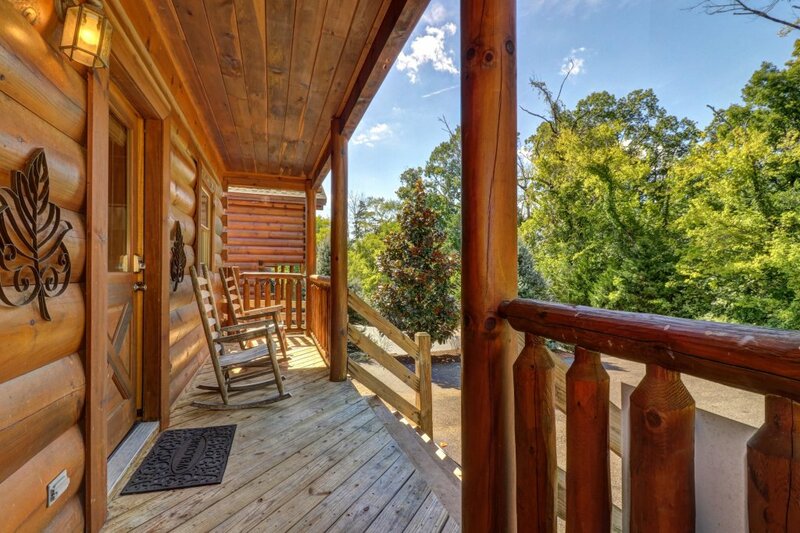 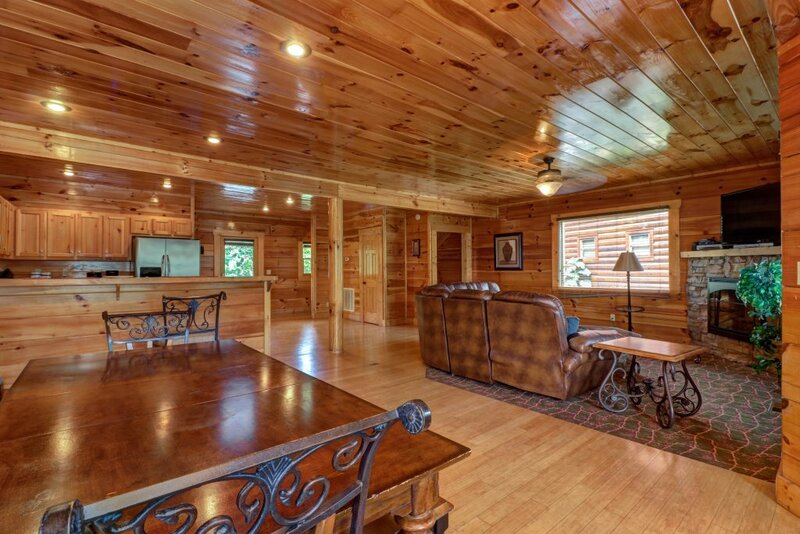 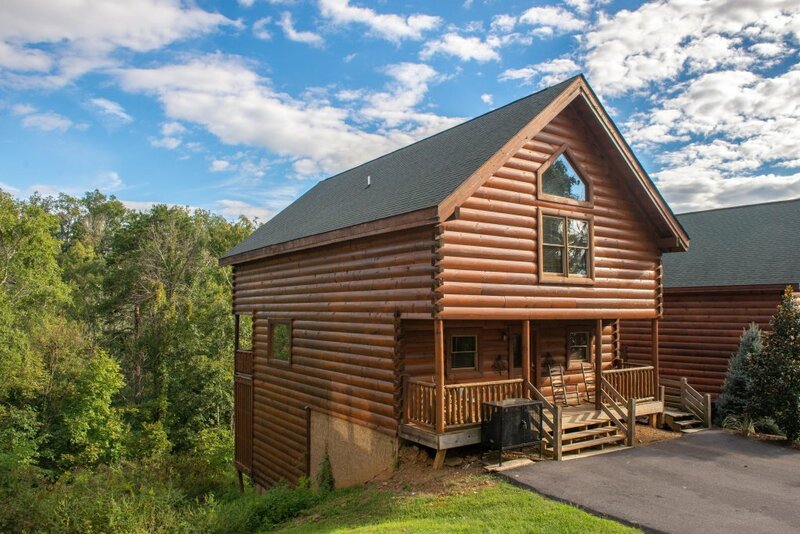 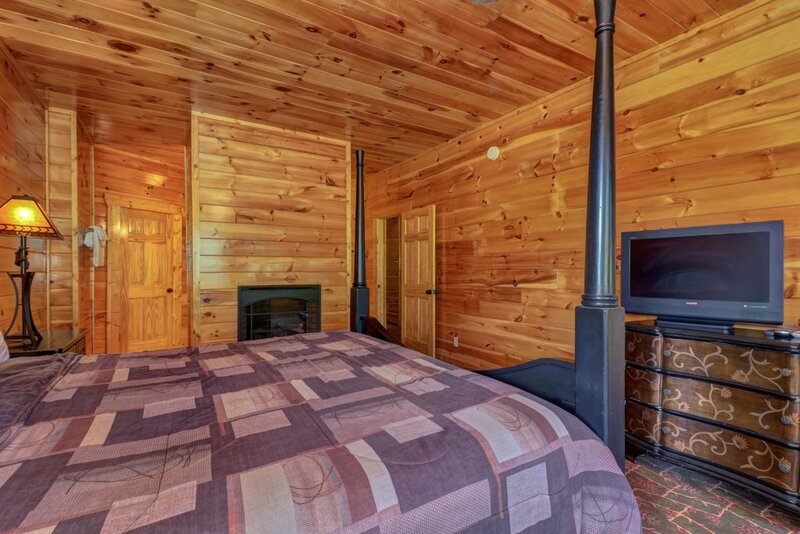 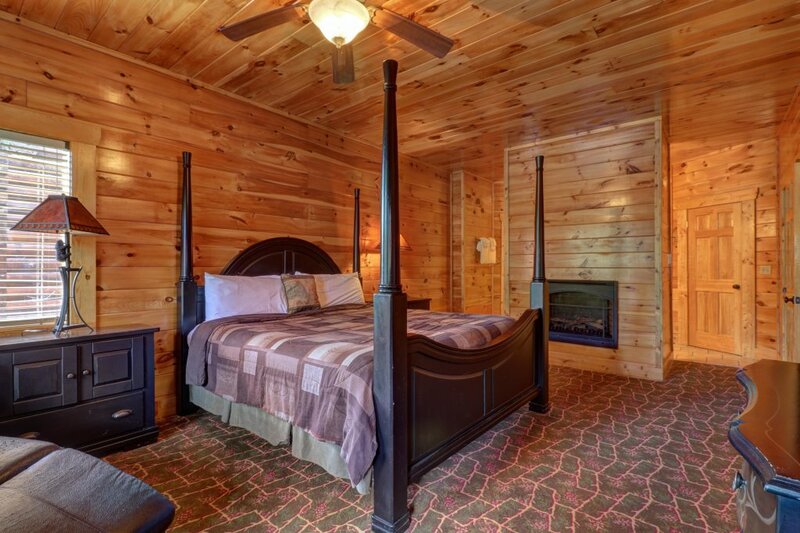 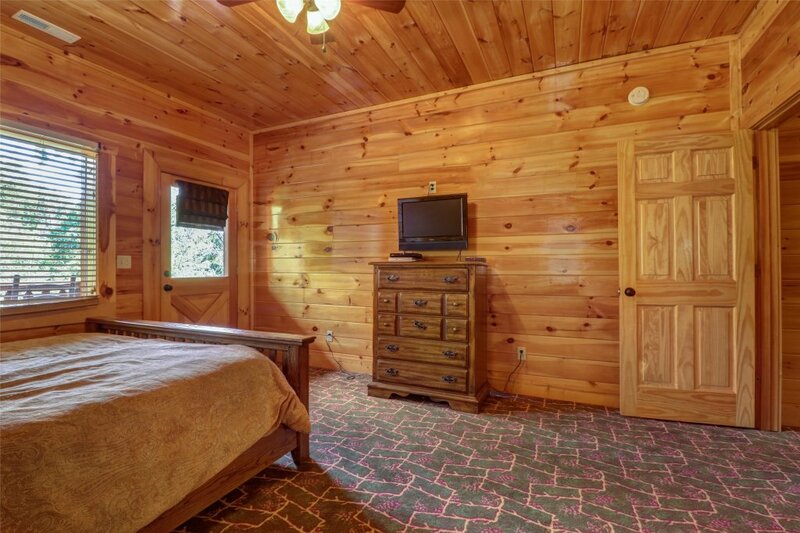 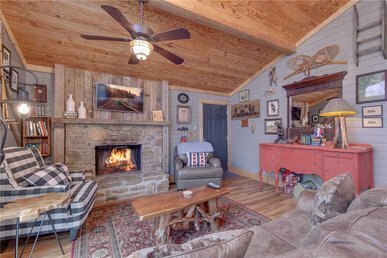 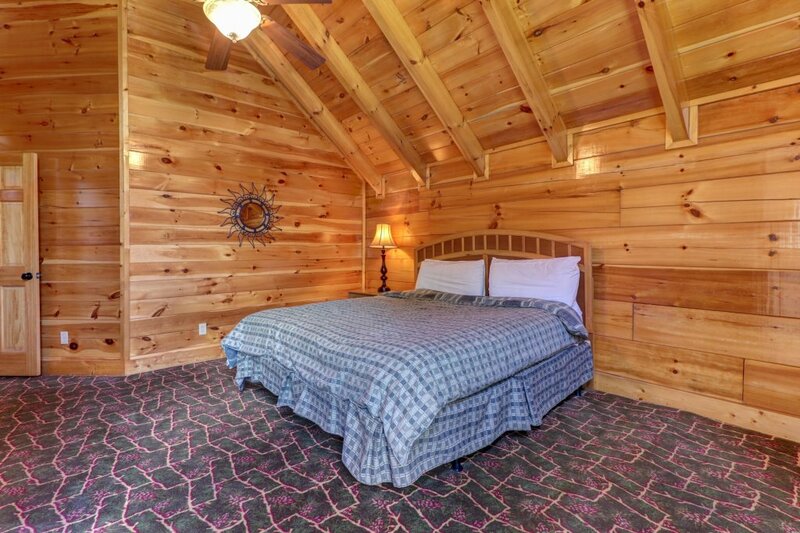 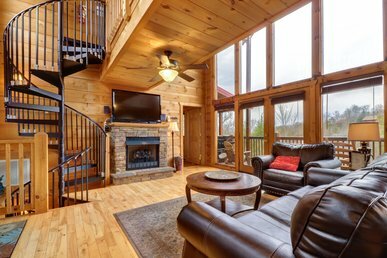 This cabin sits four miles west of downtown Sevierville, where you can take historic walking tours and sample a variety of restaurants, shops, and live music venues. 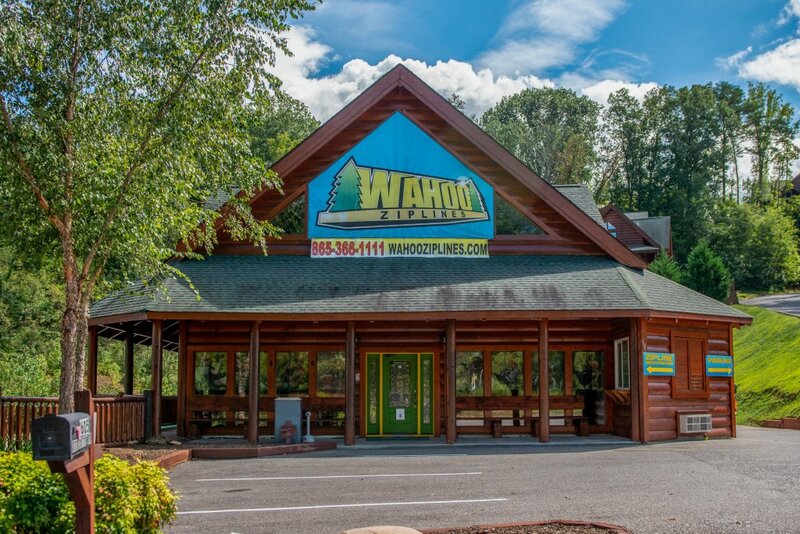 You'll be a quarter-mile down the road from unforgettable adventures at Wahoo Ziplines, and nine miles west of Dollywood's rides, water park, and legendary live performances. 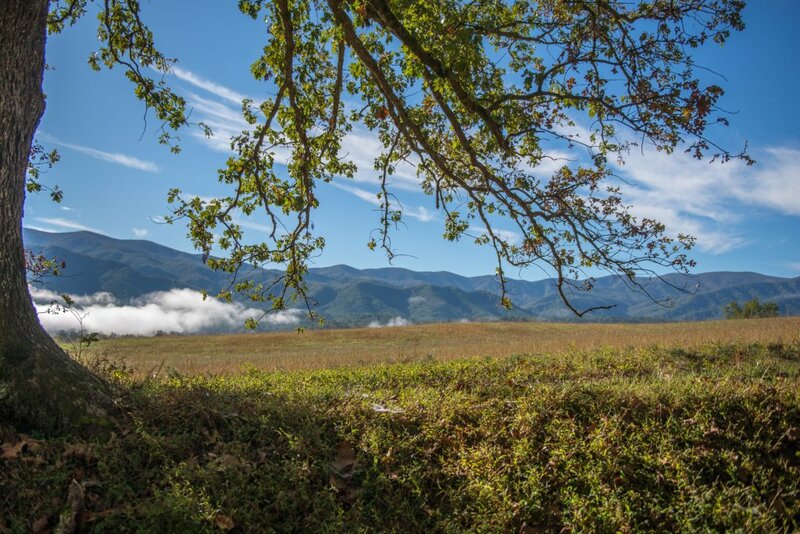 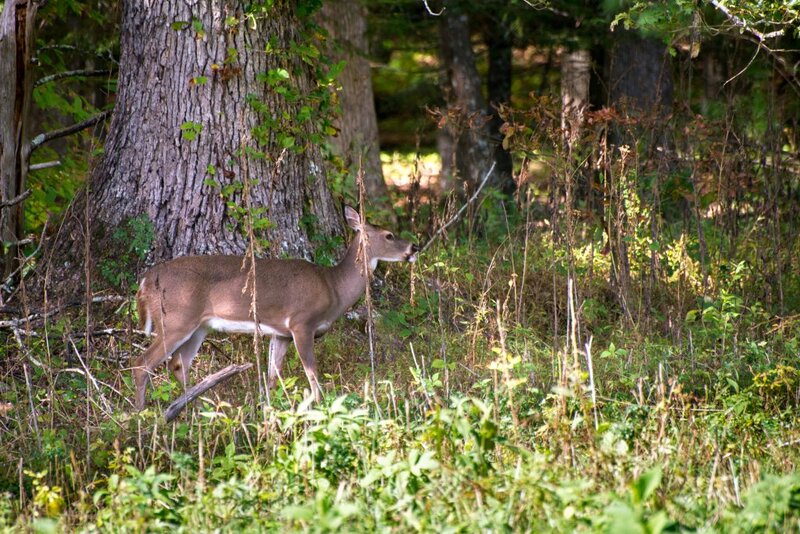 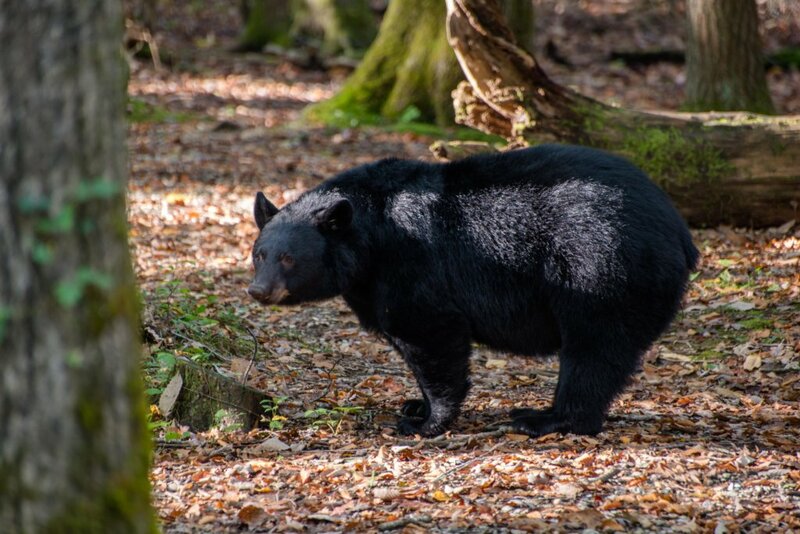 Nature lovers will be just 14 miles north of Great Smoky Mountains National Park, where you'll find hiking trails, fishing streams, scenic drives, and an abundance of wildlife.